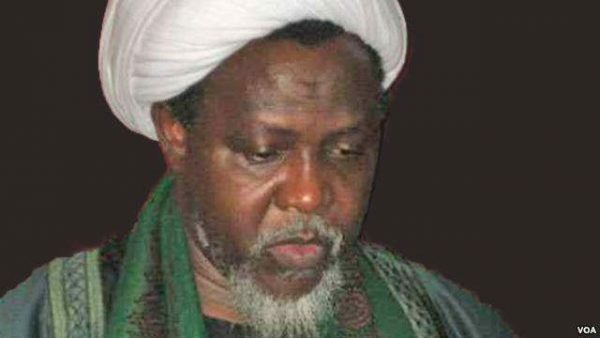 NAN reports that El-Zakzaky and wife, are standing trial over allegations of culpable homicide, unlawful assembly, and disruption of public peace, among others. “The Case had to be adjourned as both my clients need time to attend to their health,”Falana said. NAN reports that the court had on Tuesday , Jan. 22, ordered the Kaduna State Government to avail the IMN leader and his wife Zinat, access to medical care.